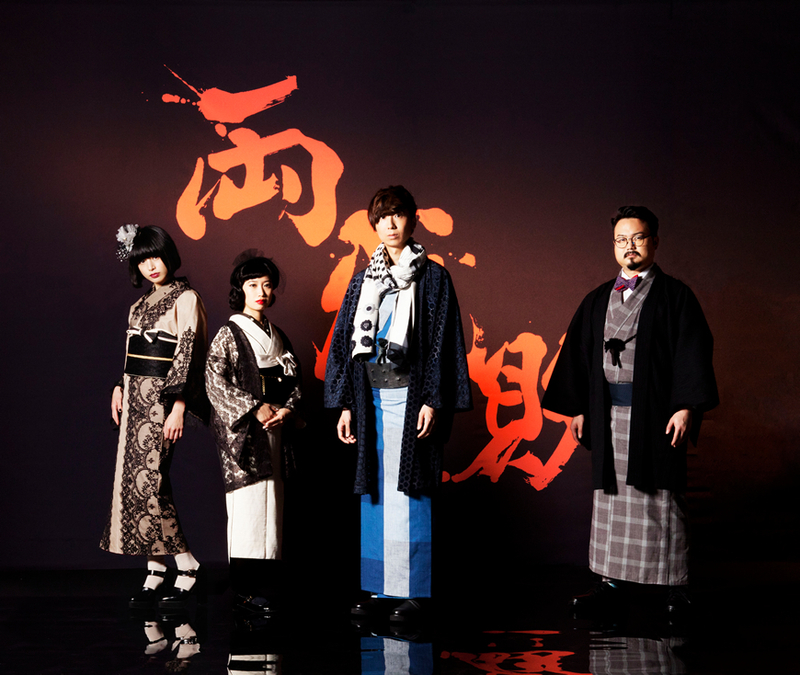 The vocalist from indigo la End , Enon Kawatani formed “Gesunokiwamiotome” in May 2012. The skill full rhythm section plays unexpected forms of songs conveyed by Enon’s deep voice. This four -piece band plays unique pop melody.